Yes, occasionally I make a recipe more than once. More than occasionally, actually. 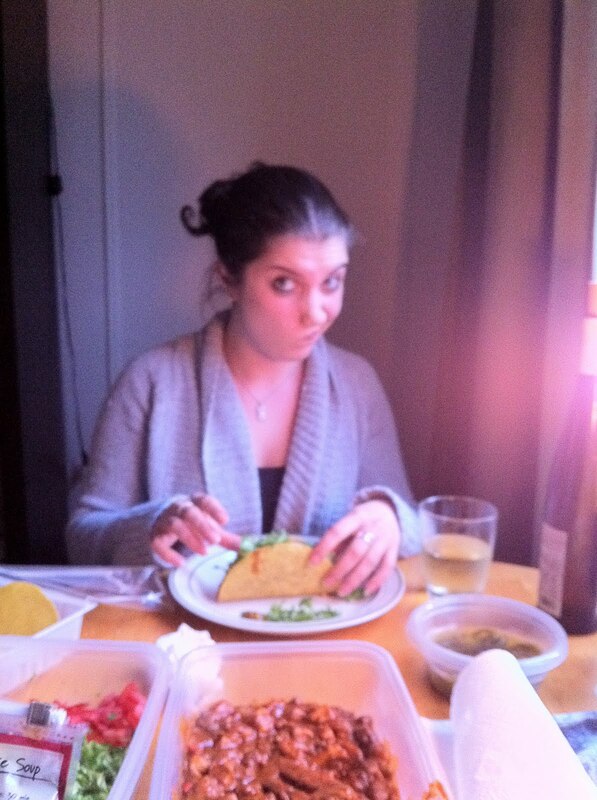 In this case, my favourite chicken tacos were the culprit. 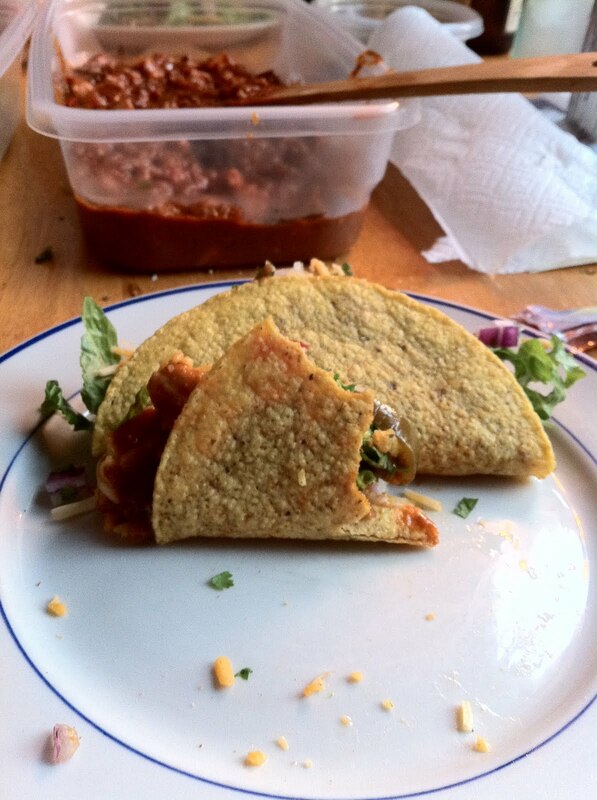 You can't blame me though; these are so yummy. And of course the Thrifty Sifter makes one of my favourite faces for the camera. Your soundtrack for this entry: Herbie Hancock - Cantaloupe Island.